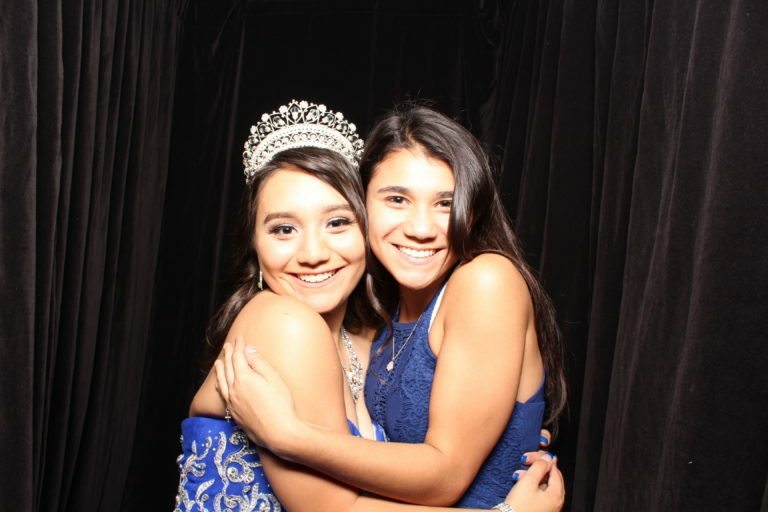 She only turns fifteen once, and you want to make it BIG! 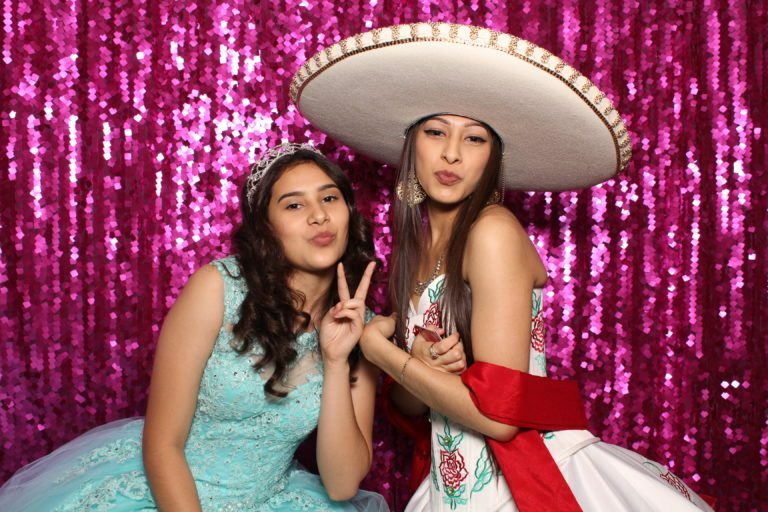 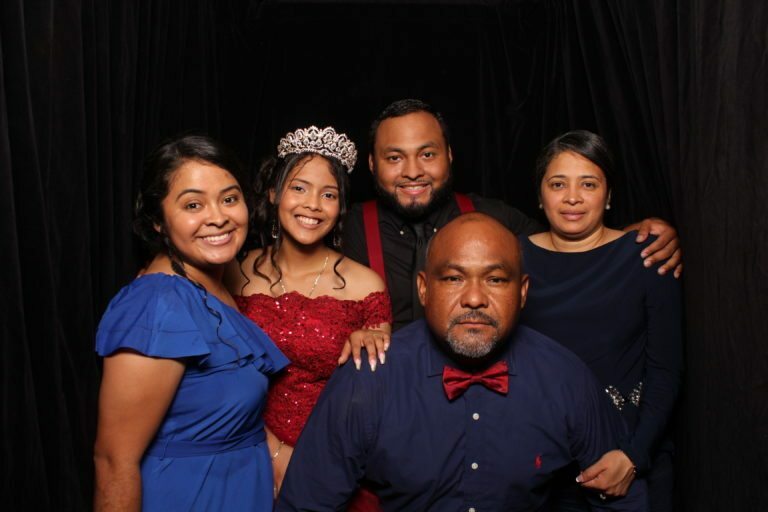 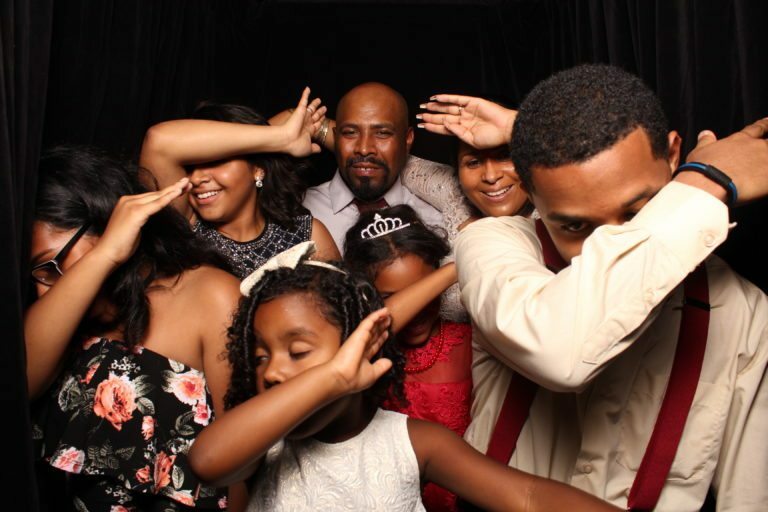 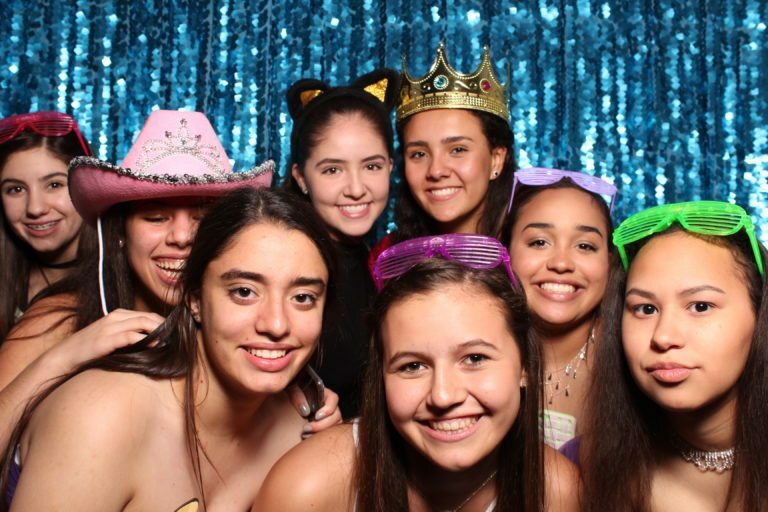 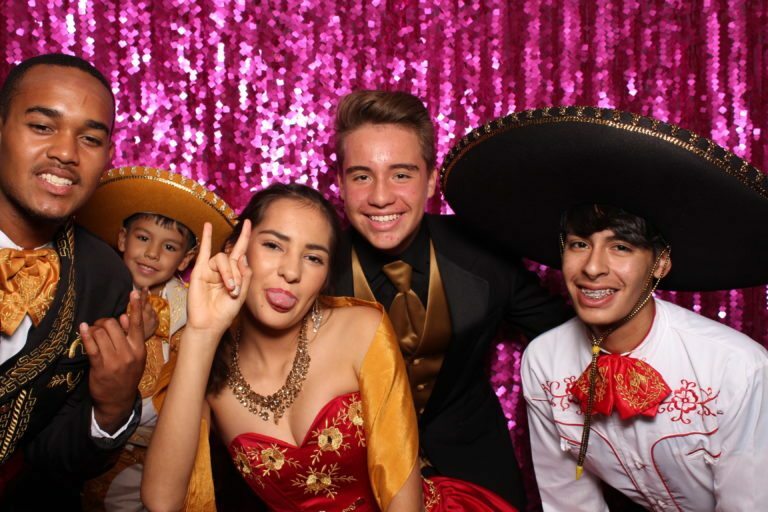 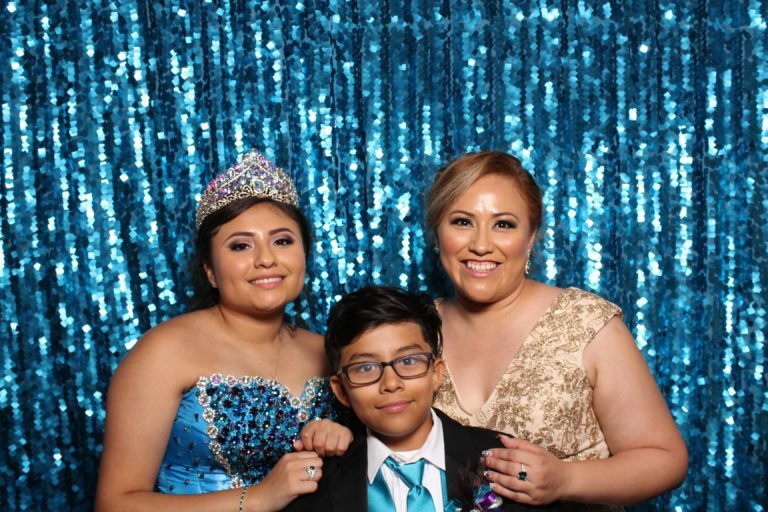 We’ll make your daughter’s quinceañera extra special and absolutely extraordinary with our photo booth experiences. 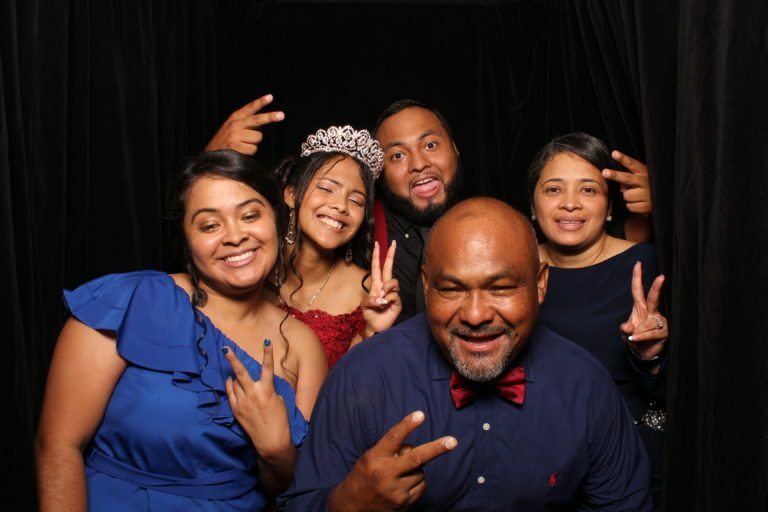 We will work with you to design every little detail that will not only wow family and friends alike, but make your daughter’s big day extra special.